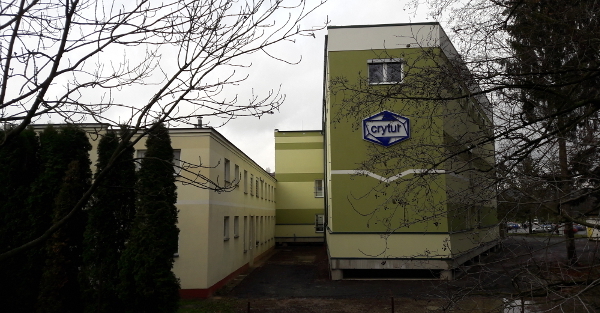 Crytur operates a new production facility with over 650 square meters production surface. To meet the continuously increasing demand for high-end detection devices, we have finished a construction of brand new premises to acomodate new machining and clean-room operations. This new facility will help us to increase production quality and speed up production times.